Don't get left in the dark! 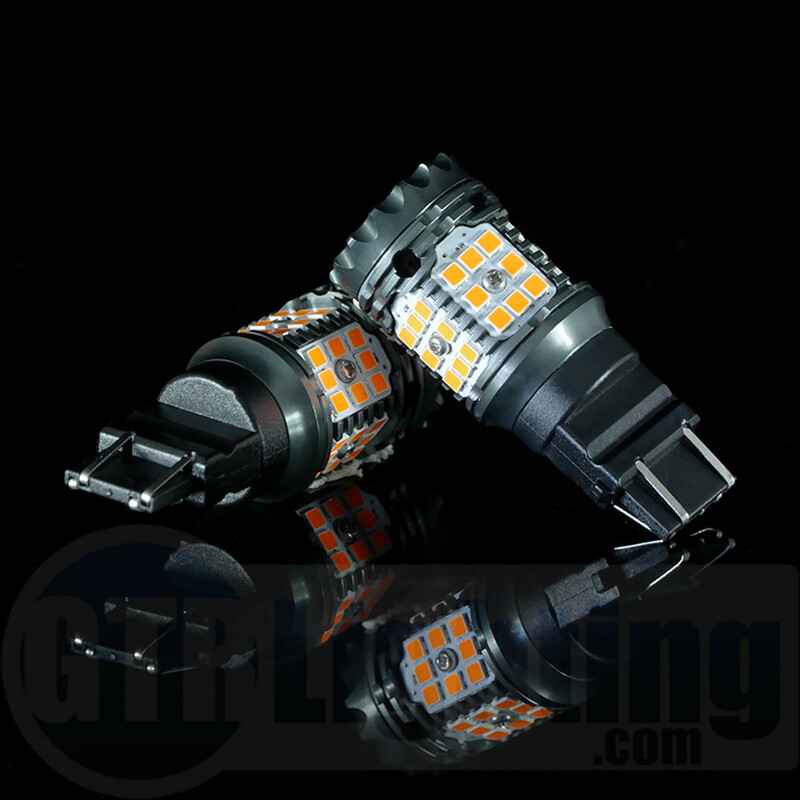 Education, testing and reviews to help you find the best automotive lighting. Which LED Bulb is Brightest in Vision X 5×7 Headlights? Factory sealed beam headlights are terrible because they are dim, not very reliable, and have poor beam patterns. With the non-removable halogen bulb and the fluted lens, there is just no way to get a decent beam pattern for useable light output. That’s why we recommend switching to a sealed beam replacement from Vision X! [Read more…] about Which LED Bulb is Brightest in Vision X 5×7 Headlights? Which HID Color is the Brightest? Many people think that the higher “K” number (e.g. 3,000K; 5,000K; 8,000K; 12,000K, etc…) the brighter their HID headlights are going to be… and they’d be wrong! This is because the K number doesn’t describe brightness, only color. [Read more…] about Which HID Color is the Brightest? For some reason, the 2015 model year of the Dodge Ram 1500 truck is different than the rest… It’s like the black sheep of the Ram truck family when looking at lighting upgrades. If you want to do HID headlights or LED headlight bulbs on your 2015 Ram truck you’ve probably already experienced issues first hand or read about them on the internet… [Read more…] about 2015 Dodge Ram LED and HID Problems – Solved! What is a CSP LED Chip and how is it different from an SMD LED chip? With the development of LED lighting and the high demands from consumers, LED chip manufacturers continue to improve and innovate. The development of CSP has several new advantages, no substrate, solder-free wiring, small size, and high optical density. CSP, or Chip Scale Package, is defined as a LED package with a size equivalent to a LED chip, or no larger than 20%. The CSP product features integrated component features that do not need soldered wire connections which reduce thermal resistance, reduce heat transfer path, and reduce possible failure points. [Read more…] about What is a CSP LED Chip and how is it different from an SMD LED chip?